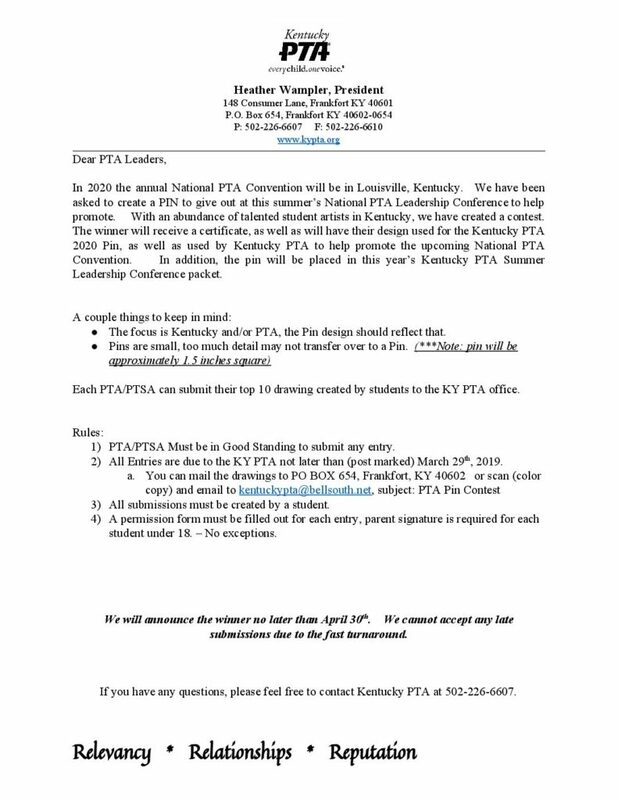 KY PTA is asking for student design submissions for the the KY PTA Pin for National Convention. 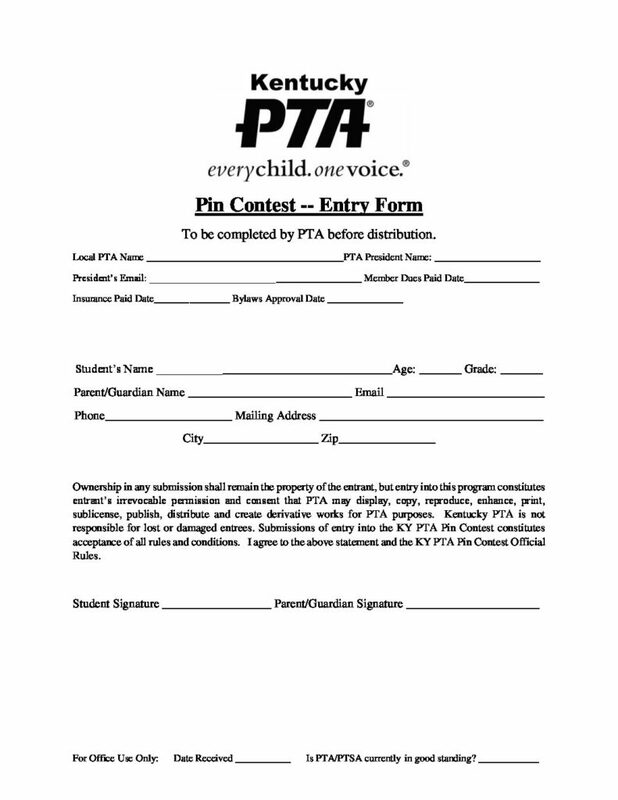 National PTA Convention will be in Louisville Kentucky in 2020 and the pin will be given out at National Convention this year. Click the links before for the information and the form to submit your design.